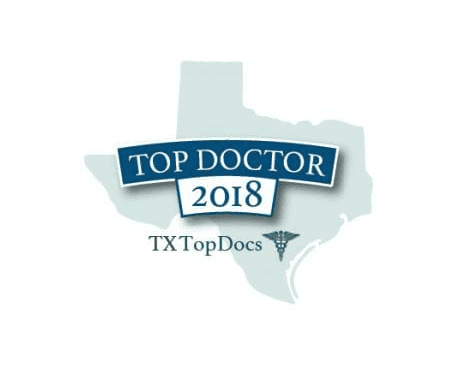 John S. Early, MD, is a board-certified orthopaedic surgeon on the team at Texas Orthopaedic Associates, LLP. He sees patients at the locations in Plano, Texas, and on Walnut Hill Lane in Dallas. Dr. Early specializes in the care of foot and ankle abnormalities, with a specialty in managing severe fractures of the foot and ankle and correcting neuromuscular imbalance caused by disease or injury. His interests range from the management of toe deformities to restoring weight-bearing function with complex reconstructions, and he is well-versed in the use of both internal fixation and complex external frames for limb reconstruction. Dr. Early graduated from Princeton University in Princeton, New Jersey, with a Bachelor of Science in chemical engineering. 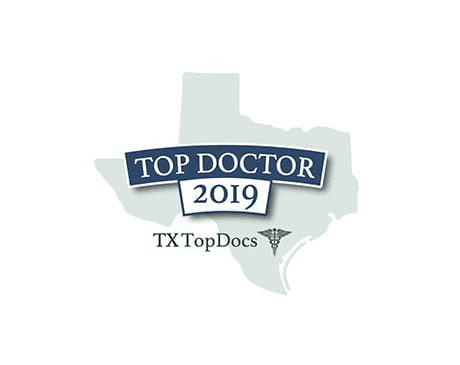 He earned his medical degree from the University of Texas Southwestern Medical School in Dallas, where he also completed a residency in orthopaedic surgery prior to finishing an internship in general surgery at the University of Pennsylvania’s Pennsylvania Hospital in Philadelphia. He finished up his medical training with a fellowship in foot and ankle surgery at the University of Washington’s Harborview Medical Center in Seattle. After completing his education, Dr. Early gave back to the medical community by serving for 10 years as a full-time orthopaedic faculty member and the head of the foot and ankle division at the University of Texas Southwestern Medical Center in Dallas, where he is currently still a clinical professor of orthopaedic surgery. Dr. Early is recognized as a leading member of his field. 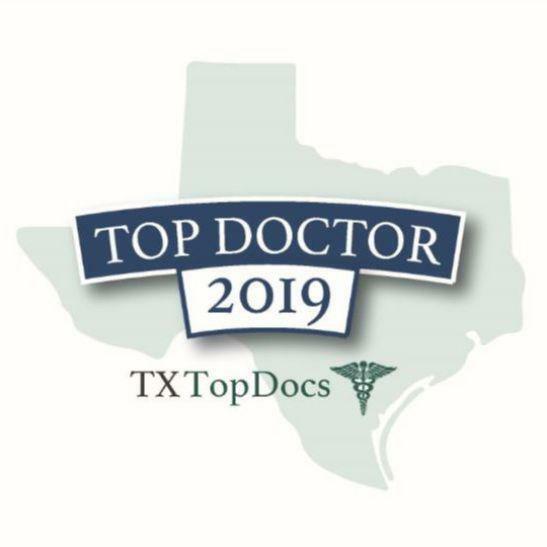 He was named a top doctor by TXTopDocs in 2018 and 2019. 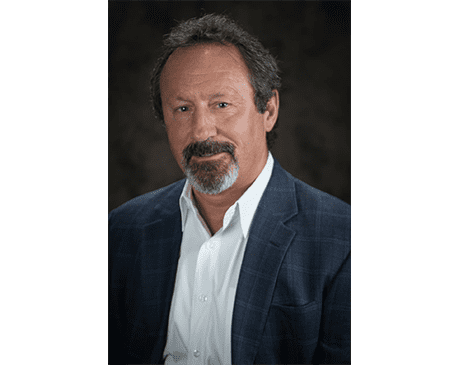 He is internationally renowned for his expertise in foot and ankle reconstruction, having published numerous articles and book chapters on the subject, as well as co-directing a well-regarded foot and ankle fellowship.